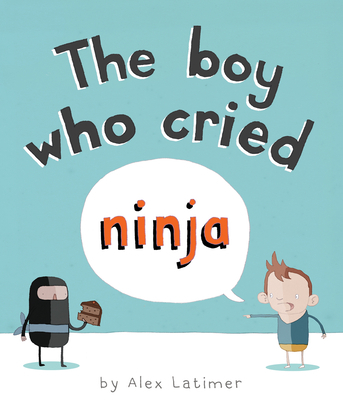 Great ninja action for any story time! 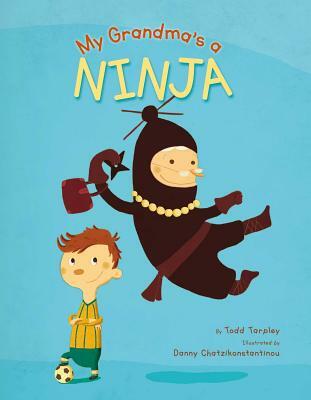 There’s a little ninja in every kid and, with the help of these great books, there can be a little ninja in every great story time, too! The Big Bad Wolf may have been outdone by the third little pig, but he’s mastered his training and refuses to be outdone by the likes of a small, helpless girl. But this is no helpless girl and the wolf is about to meet his match (again)! 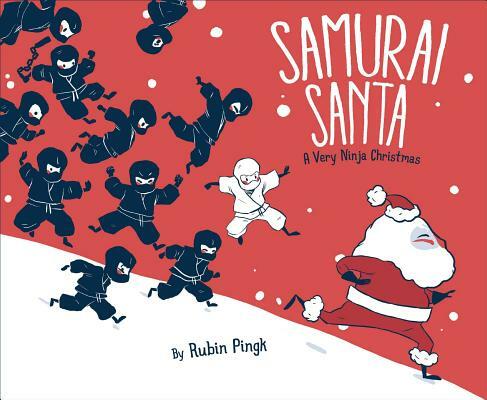 None of the other ninjas will join Yukio outside for his epic snowball fight because they don’t want to end up on Santa’s naughty list. That’s when Yukio decides this Santa character needs to be run out of town. There are rules every ninja must follow if he or she hopes to become super awesome. But sometimes you just have to ignore the rules. 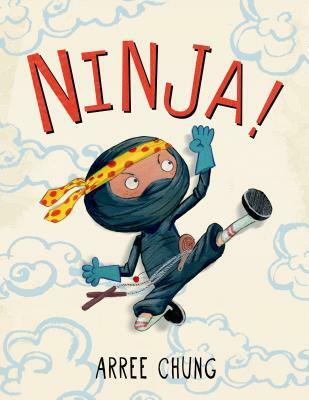 A ninja must never forget his gear, his tact, and his mission. But a ninja must also never forget that how he behaves will influence and inspire future ninjas. 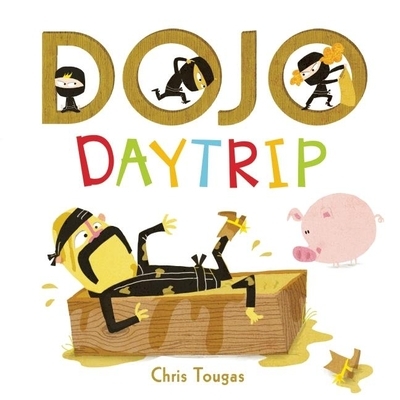 Six little ninjas take a field trip to the farm and Dojo Master suffers the results. Practicing their ninja moves around the farm leaves the cowboy hat-clad Master with his hands full and his work cut out for him. 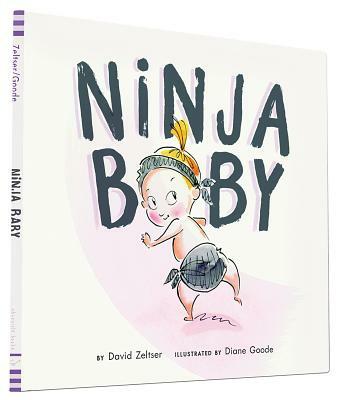 Having a ninja grandma is cool… until it isn’t. Getting into trouble and making enemies on account of Grandma’s ninja moves was definitely not the plan. But Grandma is a ninja, after all! Tim tells the truth. His mom and dad don’t believe him. 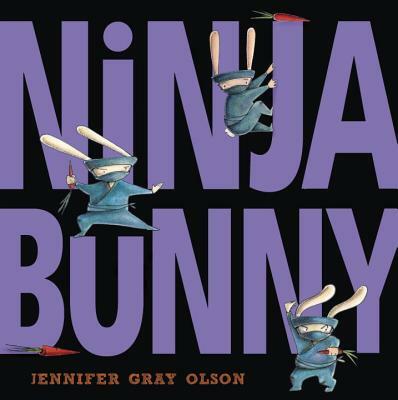 Mostly that’s because the truth involves ninjas, giant squid, and a sunburned crocodile. 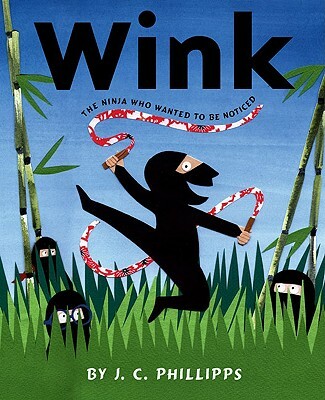 Nina knows the way of the ninja but quickly finds herself outmatched by the Master, a new addition to the family. But it’s when Nina stops trying to outdo the Master and accepts him for who he is that Nina realizes the power of their relationship. 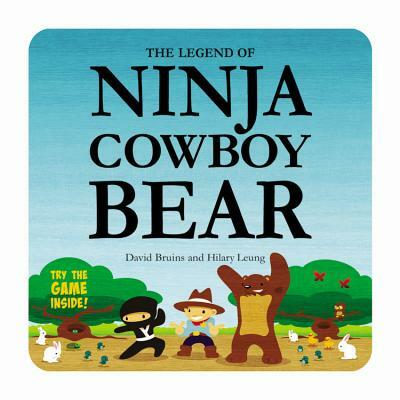 Difference come between three friends when a ninja, a cowboy, and a bear attempt to see who is better skilled at a series of tasks. Game directions following the story invite readers to play an adaptation of Rock-Paper-Scissors using full body poses. A competing pizza chain threatens to close down Grandpa’s business. Their secret? 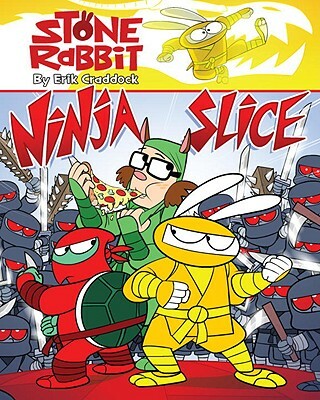 Speedy service, an evil orb, and ninjas! 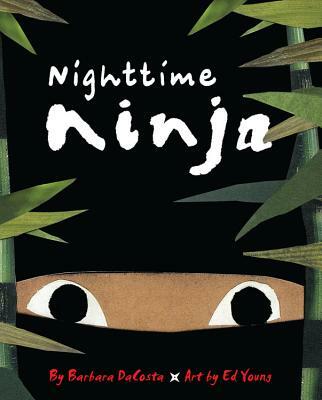 A ninja works in silence to make his way through a house while everyone is sleeping. When he finds the sweet treat he’s looking for, someone else is waiting for him. Here’s to karate chops, ninja blocks, and samurai style. 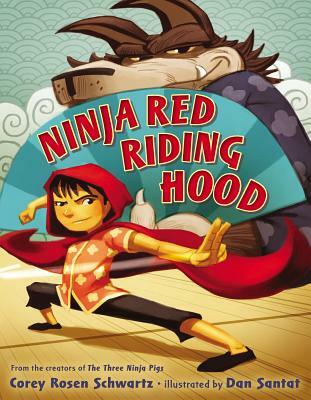 What’s your favorite ninja book?